– Standard 3.5mm antioxidant interface, effectively maintain the conductivity of current, allow you to enjoy the music anytime and anywhere. – Precise processing, stereo effect, extra bass sound, pure timbre, exclusive audio technology, efficient HD convey. – Adjustable soft leather head beam and earmuffs, comfortable and breathable, allow you to wear it for a long time. – Ergonomic design, can be adjusted freely, folding headset, convenient to carry. – Line in with microphone function, can switch it for answer calls. – Smart compatible with various brands of digital products. – About 1.2m earphone audio cable, long enough for daily use like playing games, listening to music, viewing videos, or voice chatting. etc. – Unique appearance and top-level configuration, noise canceling. 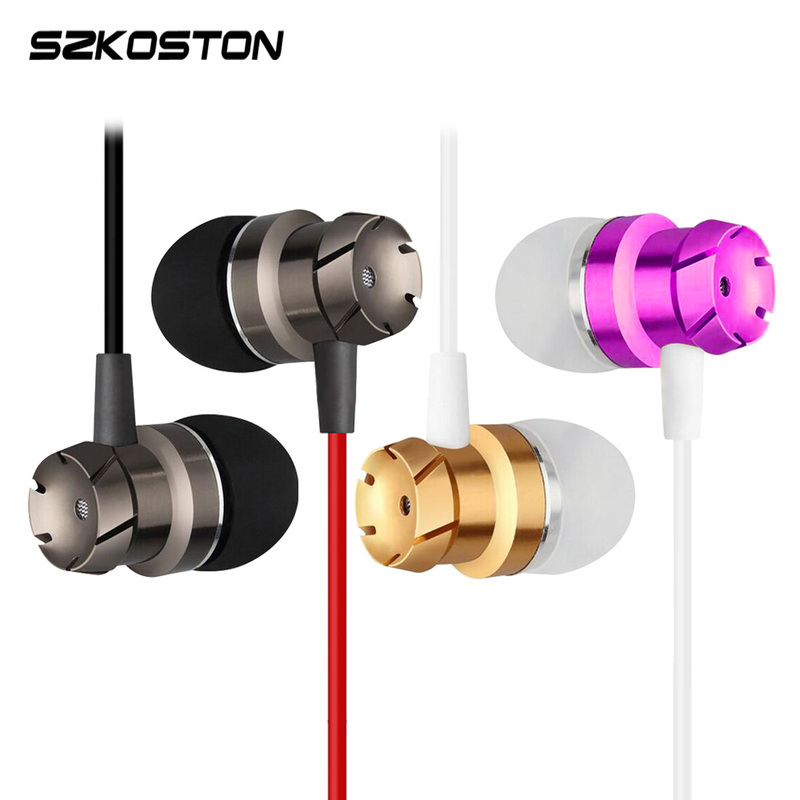 – Suitable for most PC / cellphone / MP3 / MP4 / tablet with 3.5mm interface. around you. please don’t pull cord too strain in case of breakage. sensitivity is harder to damage and not easy distortion, however, it need your device have more power output than high sensitivity one. begins to replace the sensation of hearing with that of pain. overloading. They can also be used with a wider range of audio equipment.